A fast-expanding Hampshire-based specialist employment law firm has improved its ranking in the annual global guide to service quality in the legal profession. DC Employment Solicitors has leapt another tier this year while retaining its ‘Leading Firm’ status in the Legal 500. The firm has been specifically noted for its “pragmatic and straight-forward advice” and for advice “always highly valued and presented in a clear and understandable way”. The independent guide also praises individual DC Employment lawyers for being among the top tier of practitioners in the UK in their specialist fields. 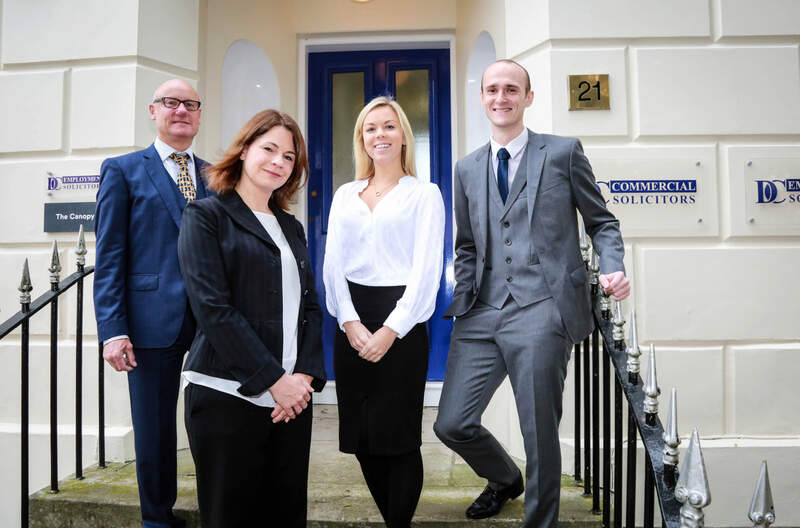 As well as Mr Cowan, these are partners Darren Tibble and Laurence Dunn and senior solicitor Kirsty Alleyne. 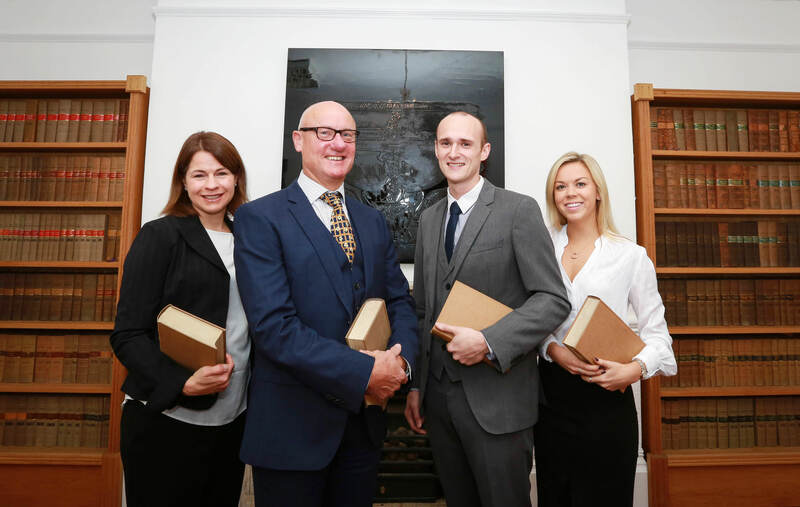 The new Legal 500 ranking comes just as DC Employment has expanded its team with the appointments of experienced solicitor Caroline Oliver, trainee solicitor Louis Howlett and graduate legal trainee Laura Kelleher. Published annually for 29 years, Legal 500 aims to provide a definitive judgement of the capabilities of law firms in more than 90 countries. The annual listings are acted on by commercial and private clients, corporate counsel, professional advisers and other referrers of legal work.